sunday lunch, originally uploaded by All Things Mimi. 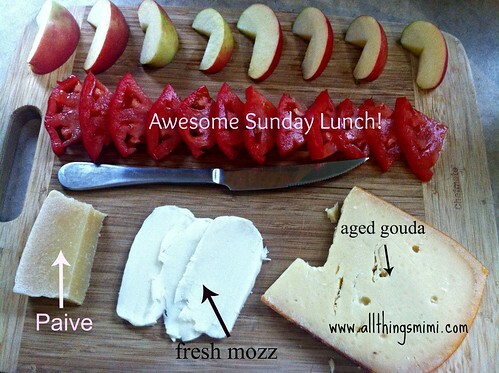 Here's a cheese and fruit plate. My Dog has School Spirit!